Don’t miss a minute of Boskone 54! Consider a stay at the Westin Waterfront Hotel and stay toasty warm. 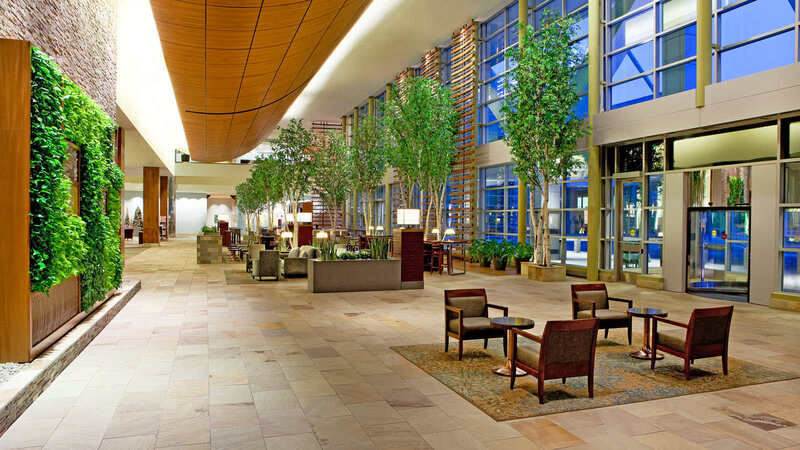 Book your hotel room now at Boskone’s special rates since the hotel block is sure to sell out. These rates are available until January 17, 2017. This entry was posted in Boskone 54, Information Update and tagged Hotel. Bookmark the permalink.